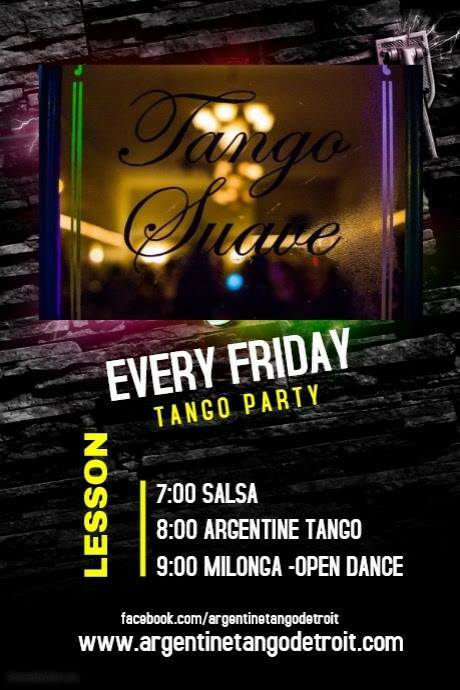 He’s an international renowned tango dancer, teacher, researcher and choreographer, with over 30 years of experience in the field. He’s been awarded Outstanding Personality of Culture, due to his distinctive approach to the dance.You’ll fall in love with her smile. 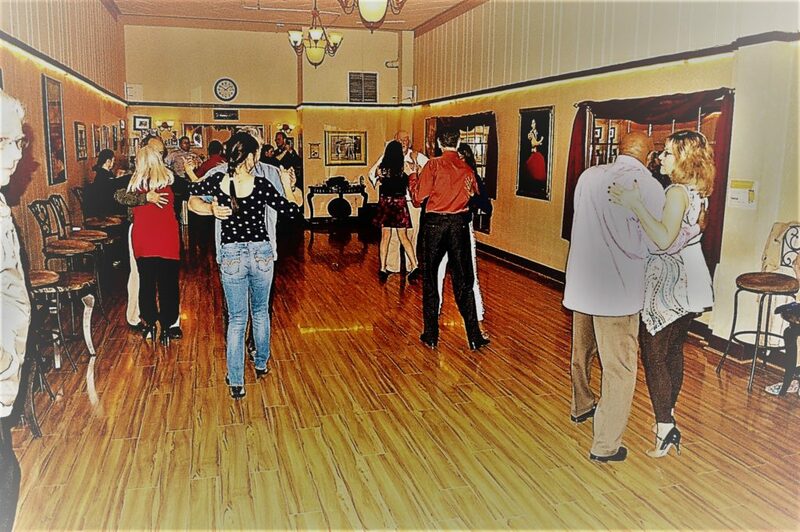 Her patience and extensive understanding of the dance will make your tango experience a wonderful one. 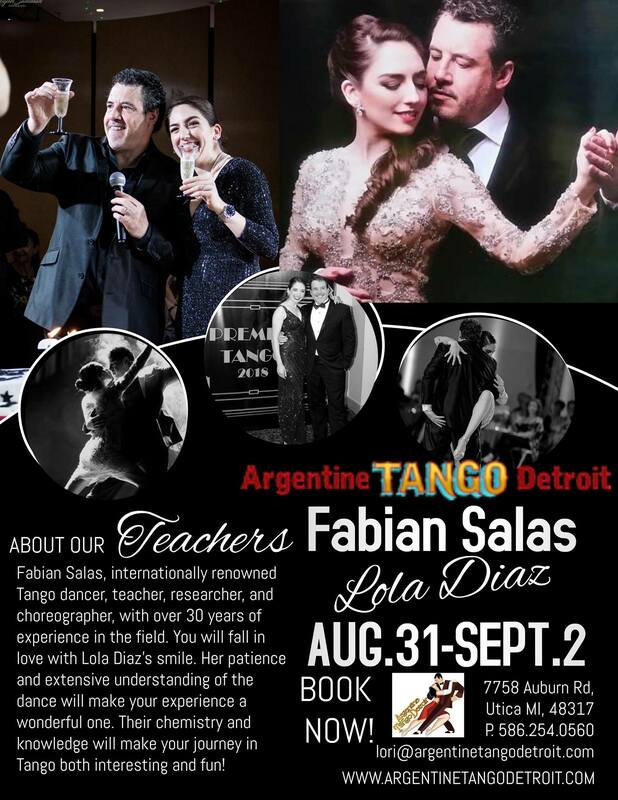 Their chemistry and knowledge will make your tango journey both interesting and fun. You’ll learn to dance fast while enjoying the ride.